Consumers in financial distress are reaching new alarming levels due to high accrued student debt woes. In addition, they are now being victims of fraudulent debt settlement companies that promised to reduce or eliminate their financial obligations. These type of organizations are most often for-profit companies claiming they can negotiate with your debt collector. They may promise to reduce the amount you owe. Be aware that most student debts are government insured; therefore, it may not be reduced in a debt settlement process. 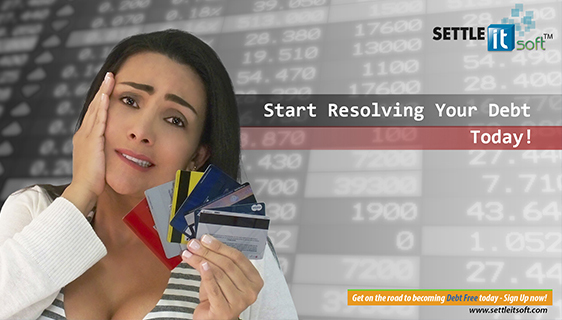 SettleiTsoft debt negotiation software empowers debtors with digital tools to combat – fraudulent and deceptive – debt settlement and debt collection practices. 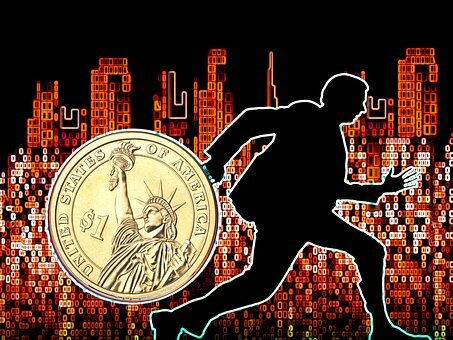 Following the successful Beta test, conducted during 2018, of a limited version of the debt negotiation software, the company has announced the full Beta release of SettleiTsoft – Debt Negotiation Platform – with a newly designed user interface that included both the Android and the iOS mobile App. 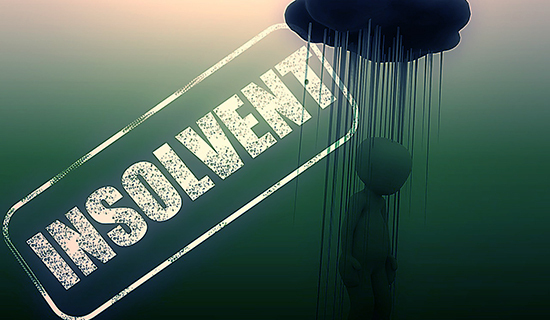 Not only is SettleiTsoft expected to disrupt the traditional debt settlement practices, but it also empowers consumers to protect themselves against predatory debt collector’s practices. Likewise, debt settlement scammers are also in for a rude awakening. The Consumer Financial Protection Bureau (CFPB) is growing concerns about the number of consumers that are being victimized by these deceptive practices. The debt settlement companies will request that the consumer stop any payment and any communicating directly with the debt collector. Stopping the repayment of any financial obligation will have a negative impact on your creditworthiness. It will also add more fees to the owed balance. Such recommendations could lead to a lawsuit being filed against the consumer by the debt collector or a government agency. By 2019, the latest consumers who carry on a student loan debt rose to 44 million borrowers. This statistic shows how serious the debt crisis has become for borrowers across all US states. The amount of student debt that is collectively owed is about $1.5 trillion spread in different groups, demographics, and ages. Student debt is now placed second after the mortgage debt. It has surpassed traditional consumer debt like credit cards and auto loans. The problem has become so alarming that the IRS is now taking consumers tax returns to recover unpaid student debts. Student debt collectors can, and often do, provide alternative repayment options. It all depends on how your financial status is and if the debtor is capable to pay off the loan. They may offer loss mitigation programs, sometimes called forbearance or hardship programs. Often these programs let you postpone a set number of monthly payments or pay a lower monthly payment at a reduced interest rate until you repay the balance in full. In all instances, always remember to get written confirmation of any alternative repayment option is being agreed. · You may face additional fees, such as attorney collection fees, late fees, escrow, and payment transaction fees. · You should carefully review all the terms and conditions, fees and know your rights. 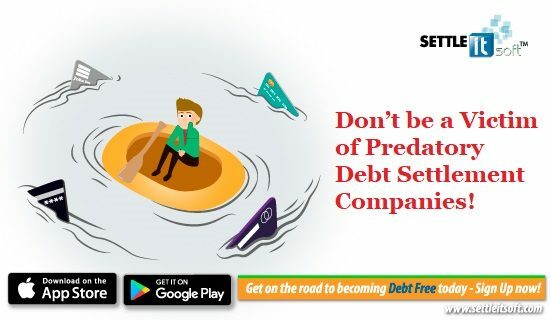 By using the free debt settlement tools provided by SettleiTsoft, debtors should be able to digitally interact with their creditors in a transparent debt settlement process through a secure electronic channel of communication. This intuitive software helps debtors in financial distress to stop harassing debt collection calls and retake control of their financial lives. The web-based and mobile accessible software encapsulates all aspects of the debt negotiation and settlement process in a unique and affordable automated platform; making it easy to communicate, negotiate payment arrangements, and create settlement agreements for delinquent debts, such as unsecured credit cards, student loans, and medical bills, in a secure virtual environment. 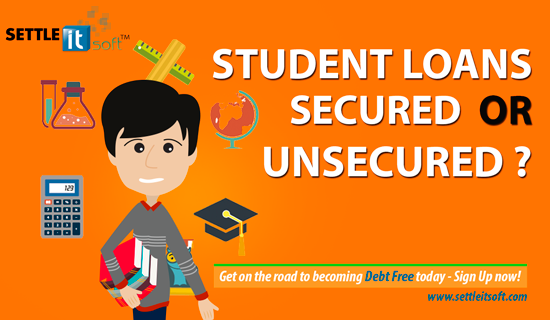 The SettleiTsoft Team is committed to the ongoing improvement of this powerful debt negotiation platform, helping consumers alleviate stressful student debt woes, as well as predatory debt collection activities while achieving financial stability. The SettleiTsoft® registered name and logo, as well as other company and product names, are trademarks of Settleitsoft, Inc. or related companies.